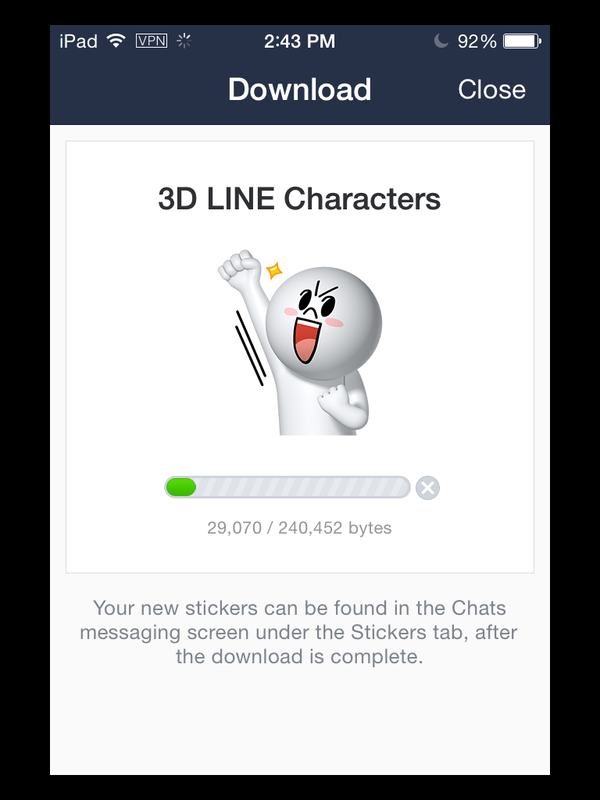 Line releases many free Line stickers today. If Line fans want to download all free Line stickers from Indonesia, Thailand, Russia, Japan, Italy and Taiwan Shop, please read guidance below. Download free Line stickers with FlyVPN on PC with BlueStacks android Emulator. Let us preview free Line stickers in many countries’ sticker shop. 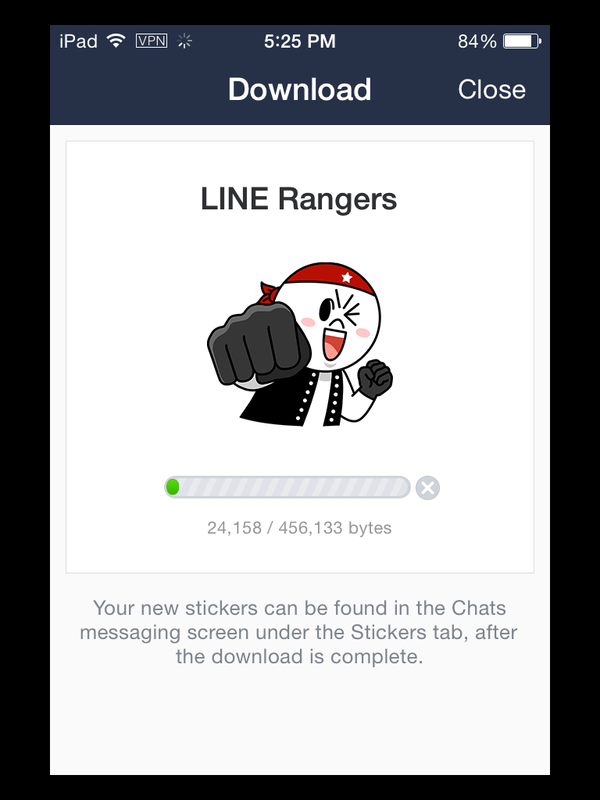 LINE Pokopang – line://shop/detail/2622 – 90 days – Hidden Line stickers&Install Pokopang app. 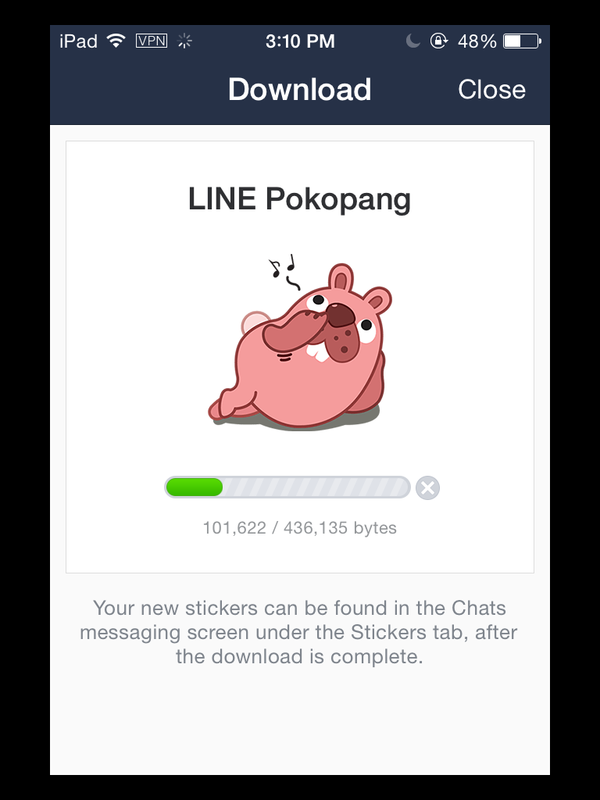 LINE Pokopang – line://shop/detail/2621 – 90 days – Hidden Line stickers&Install Pokopang app. Download free Line stickers above with FlyVPN premium account in ten minutes. It’s very convenient to download many Line stickers with paid VPN services. If you don’t want to pay for it, you can use its trial VPN account. Get trial VPN services with Thailand, Russia, Italy, Japan, Taiwan and Indonesia VPN servers from http://www.flyvpn.com/freetrial. I can download Lee Min Ho’s “One LINE Love” Special sticker without VPN by click the ID in China. I can’t confirm whether Line users can download it in the world without VPN. If you can’t, maybe you can try to connect China VPN to download Lee Min Ho’s “One LINE Love” Special sticker. 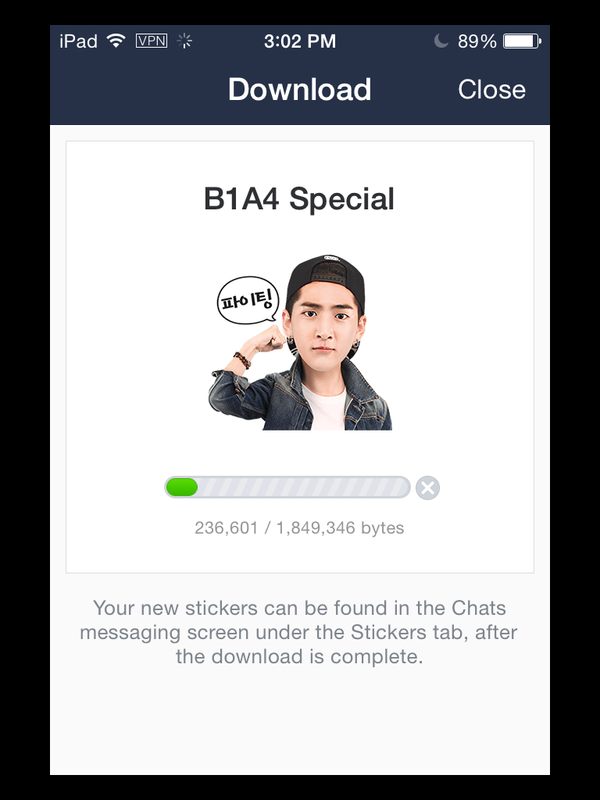 Many free Line stickers are available to download in Korea, Russia, Japan, Mexico, Taiwan and Thailand sticker shop. PSY Hangover Special and B1A4 Special sticker in Korean sticker shop. 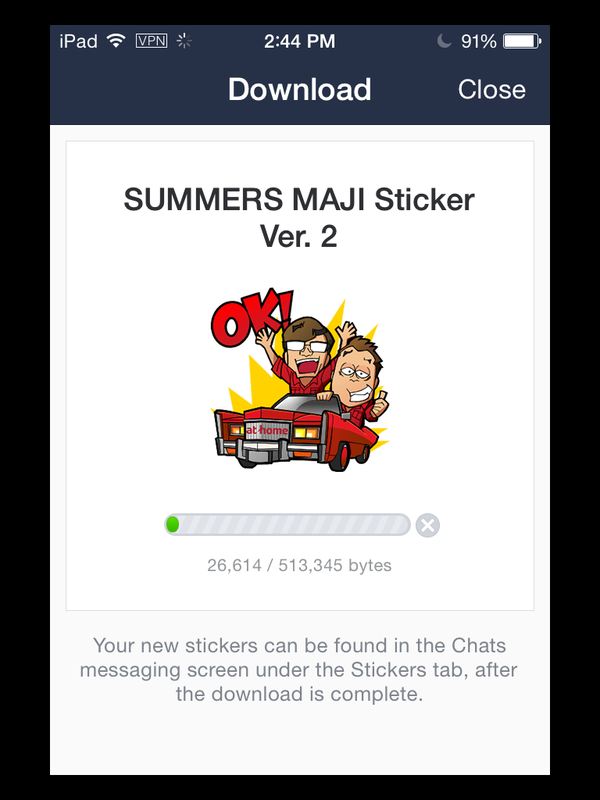 SUMMERS MAJI Sticker Ver. 2, 3D LINE Characters, Lil’ Owly and Okaimonokuma sticker in Japan sticker shop. 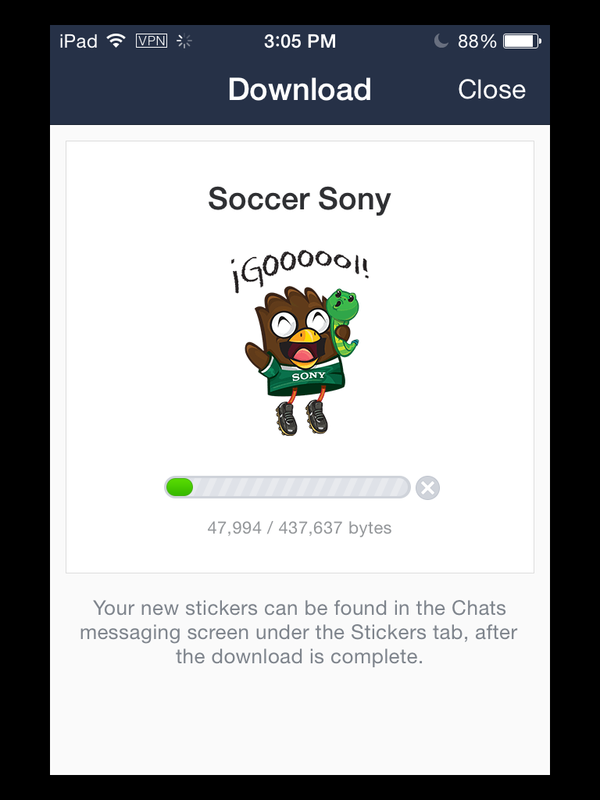 Soccer Sony sticker in Mexico shop. 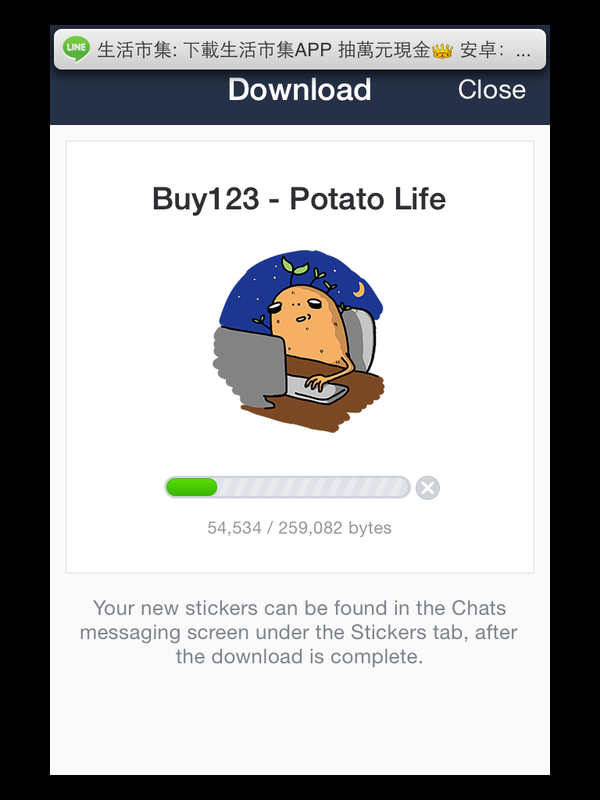 Fish123♪~Master MiMi and Buy123 – Potato Life sticker in Taiwan shop. Tesla Boy Stickers, Happy Go Ride with Doskimag and Let’s Meet at Gorky Park in Russia sticker shop. Yoong & Friends and Charlie & Chaba sticker in Thailand shop. Download all free Line stickers now with VPN is the simplese way to bypass Geo restriction. What you need is Taiwan, Korea, Russia, Thailand, Mexico, and Japan VPN to download free Line stickers above. VPN services (recommend): FlyVPN. If you are interested in using it, visit its official website http://www.flyvpn.com. 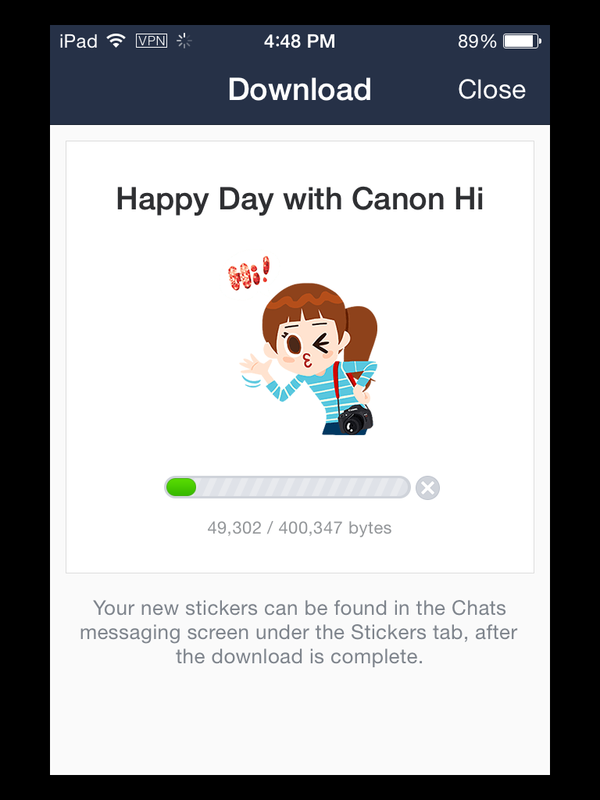 You can use its trial accounts to download free Line stickers, but 20 minutes per time, 3 times per day. If you often use VPN to protect privacy on your phone, you can buy VPN services. Suggest you to buy shared IP VPN plan. The price is US$10 per month. 36 countries VPN servers have been included. 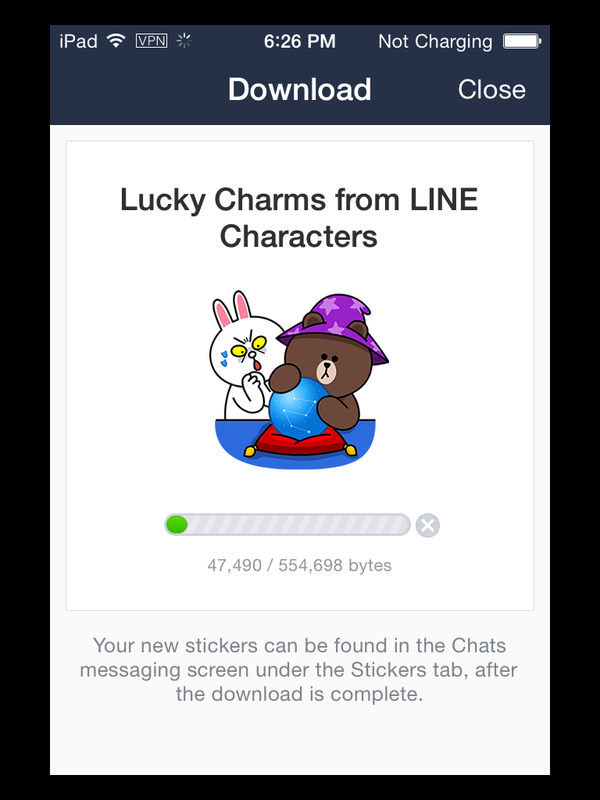 It’s a giant good news for Line fans. Line launches 15 sets world cup free Line stickers in USA, Brazil and Australia sticker shop. It’s hidden Line stickers that users can’t see them in sticker list. I have wrote tutorial about how to Download hidden Line stickers. So you can reference that. Line fans can download 15 world cup soccer free Line stickers with USA VPN, Australia VPN or Brazil VPN. 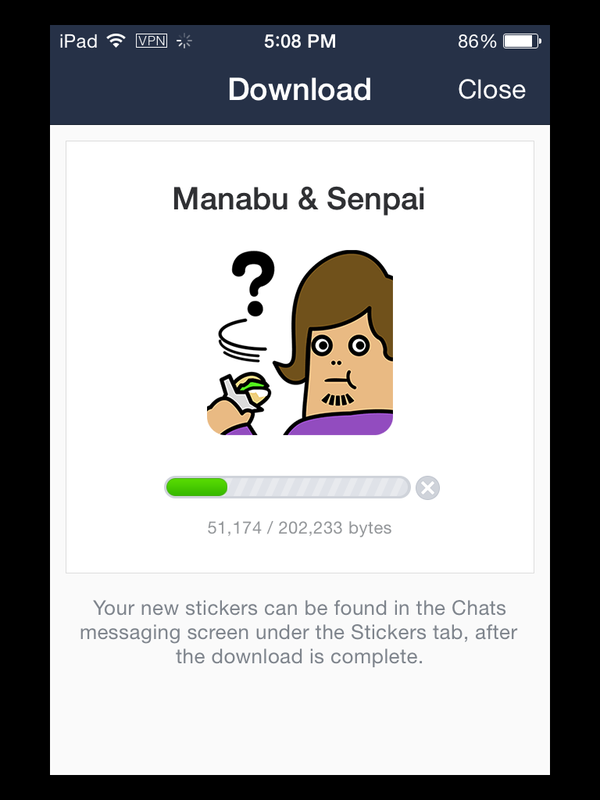 If you haven’t found the best VPN for Line sticker. FlyVPN definitely highly recommended. VPN services (recommend): FlyVPN. 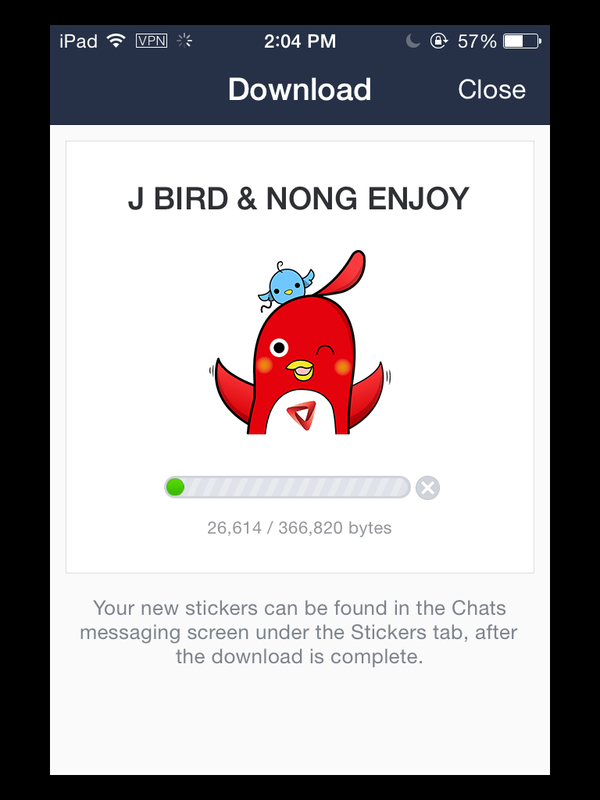 If you are interested in using it, visit its official website http://www.flyvpn.com. 2: Login Line with email. 3: Chat with one of your friends. 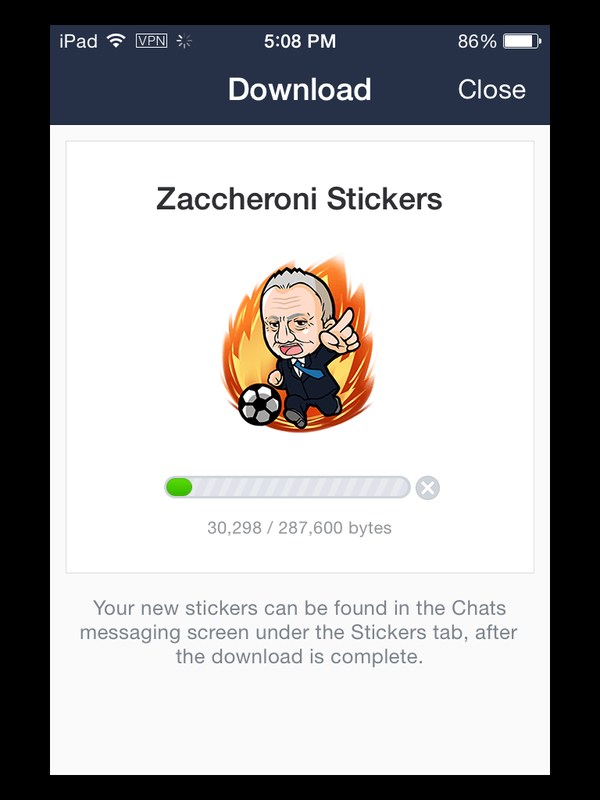 Send the sticker ID to your friend, then click the ID. 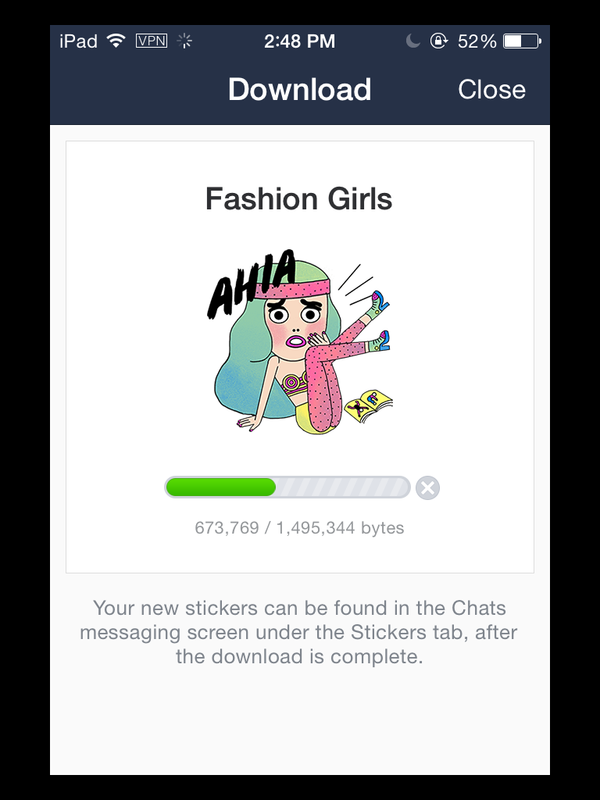 Then the sticker is available to download. Please refer to the photo below. 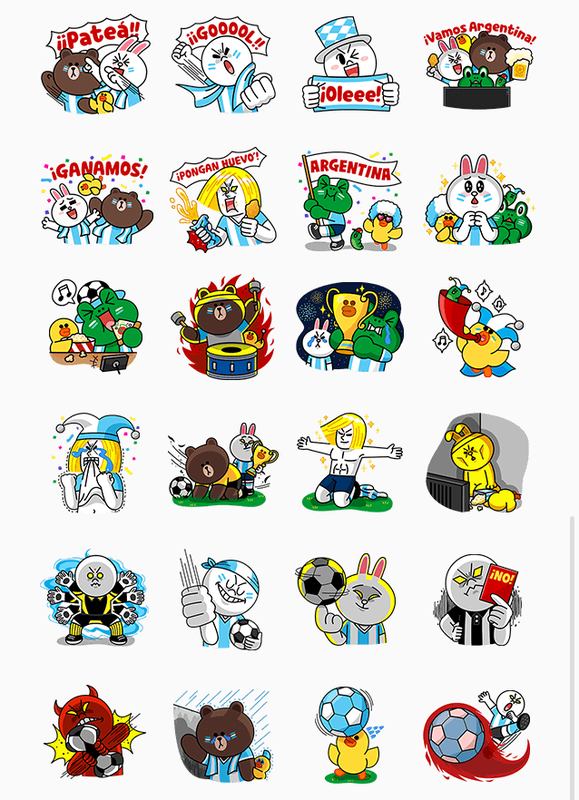 Download 15 Sets World Cup 2014 Free Hidden Line Stickers With Brazil VPN now. Chat with friends with world cup 2014 sticker to cheer up for your favorite teams. Many websites will live the match. Tons of soccer fans will watch it on the internet. 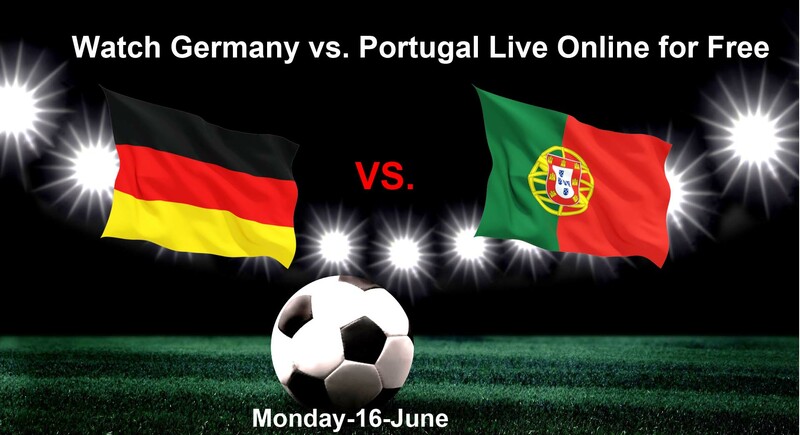 If you haven’t found a awesome website to watch Germany vs. Portugal live online for free. I suggest you to watch it on CBC, ITV or CCTV5. 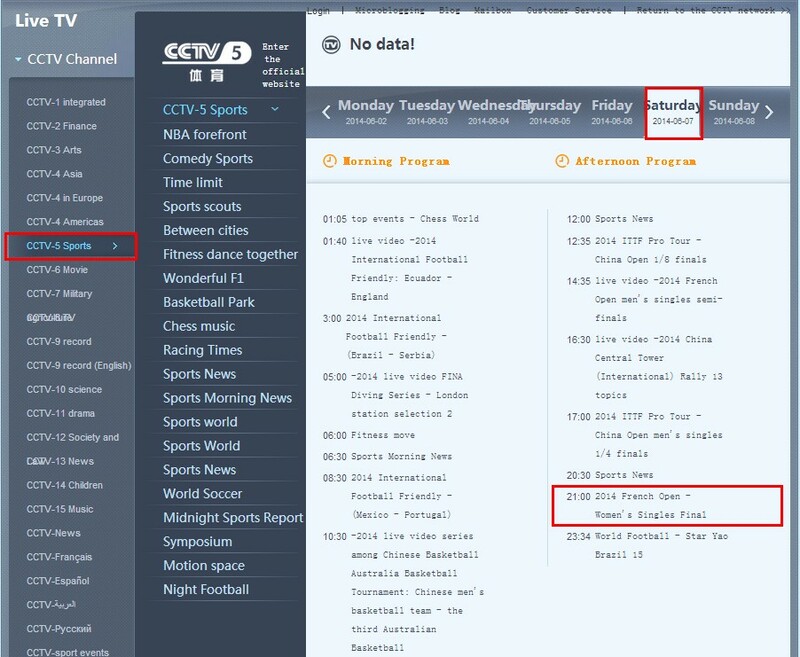 It’s free absolutely but require Canada IP address for CBC, UK IP address for ITV and Chinese IP address for CCTV5. If you want to watch Germany vs. Portugal live online for free in other languages, please read tutorial How To Watch FIFA World Cup Brazil 2014 Online. Catch Cristiano Ronaldo’s wonderful performance in this battle. Also you will see many beautiful girl fans in live steaming. Download Mexico’s National Soccer Team 2014 Free Line Stickers with Mexico VPN when you are living outside of Mexico. Chat with friends with it to support Mexico team. I sorted free Line stickers you can download with VPN from Russia, Korea, Indonesia, China, Thailand, Taiwan and Japan. Line fans have to add friends or install apps to download those free Line stickers. I wrote many articles about how to download free Line stickers with VPN, so I don’t want to repeat again, please read guidance below. 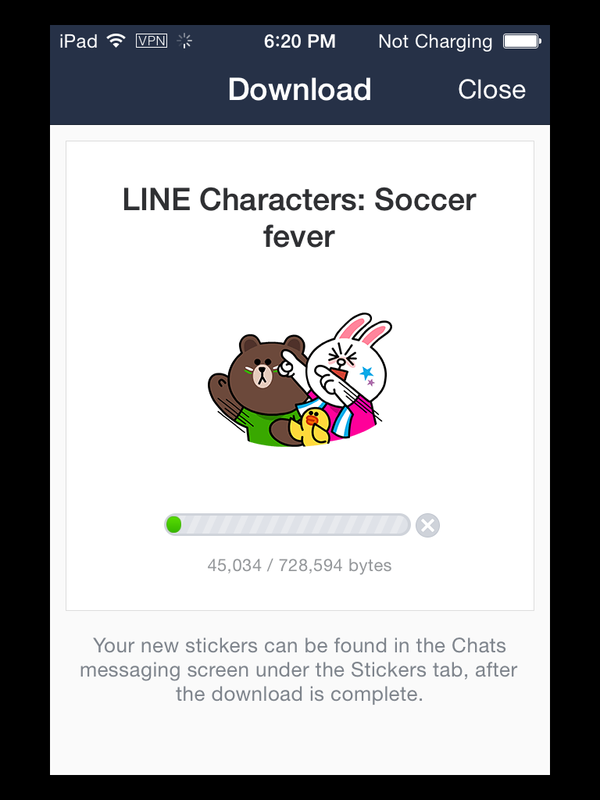 LINE Characters: Soccer fever – line://shop/detail/2482 – 180 Days – Install LINE Football LEAGUE Manager app&Hidden Line Sticker. *Download Football LEAGUE Manager apk on android OS. Go to settings – Applications – Google Play.exe – Clear Data – Connected Japan VPN – Download Football LEAGUE Manager apk from Google Play store. * Create Japanese apple ID to download LINE 占い app on iOS devices&download LINE 占い apk on android OS. What you need is Russia, Korea, China, Thailand, Japan, Taiwan and Indonesia VPN to download free Line stickers above. 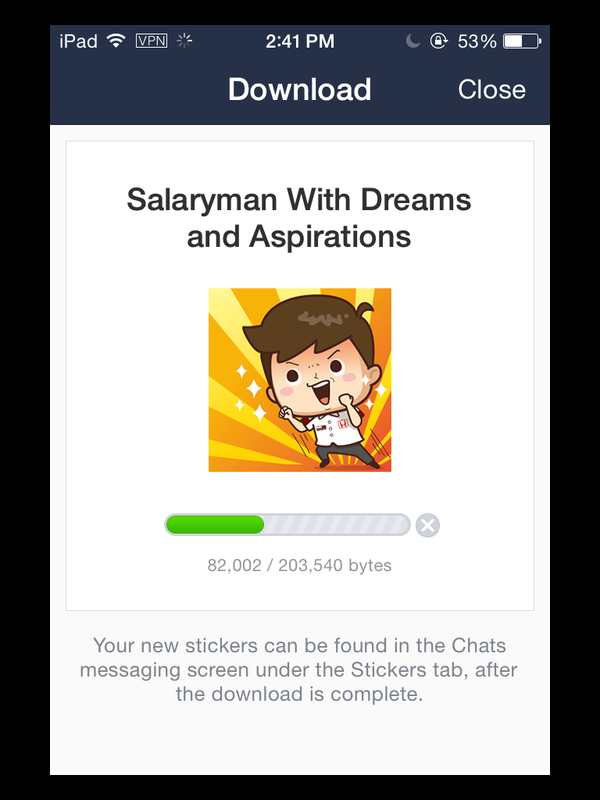 Subscribe to FlyVPN and download free Line stickers without Geo limitations now. French Open 2014 is in full swing. Most of tennis fans want to watch live videos of tennis idols. Some people will choose to buy ticket to cheer up for idols. I think most of people can’t afford that. 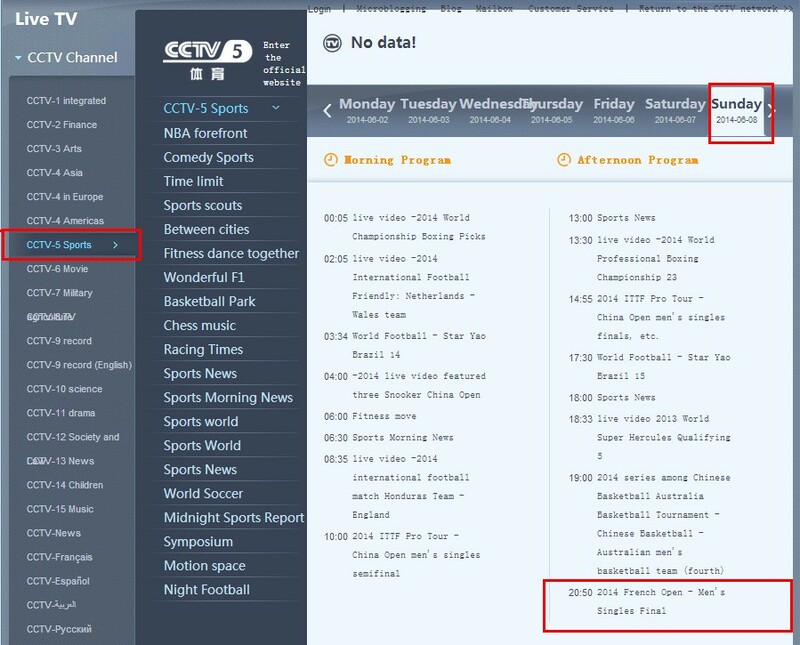 I will show my experience to watch French Open 2014 Women and Men Singles Live Video online on CCTV5. Because it is free. It’s the best for me. Tough China VPN required. I bought FlyVPN shared IP plan, including China VPN servers. 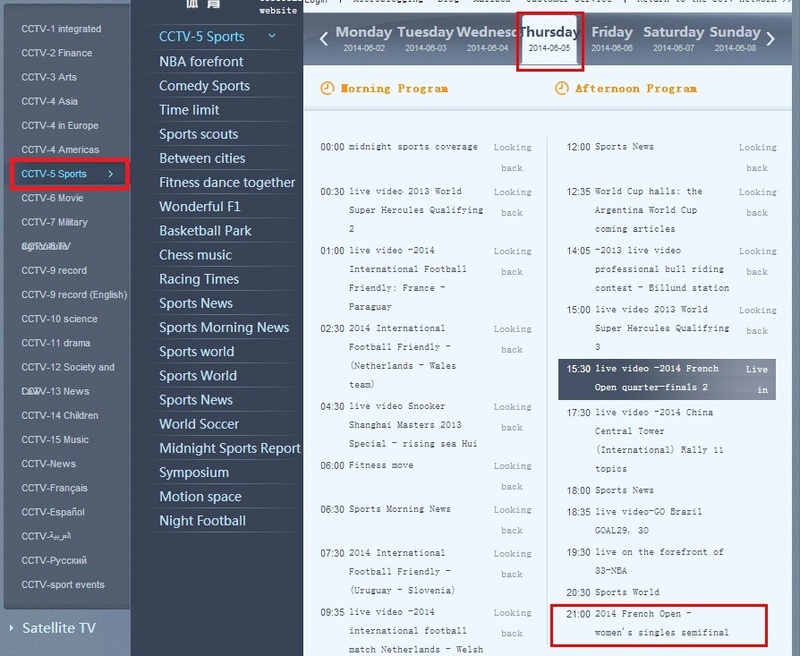 It’s very useful for me to watch sports tournaments from Chinese websites. I want to use VPN to hide IP generally. It does work for me. 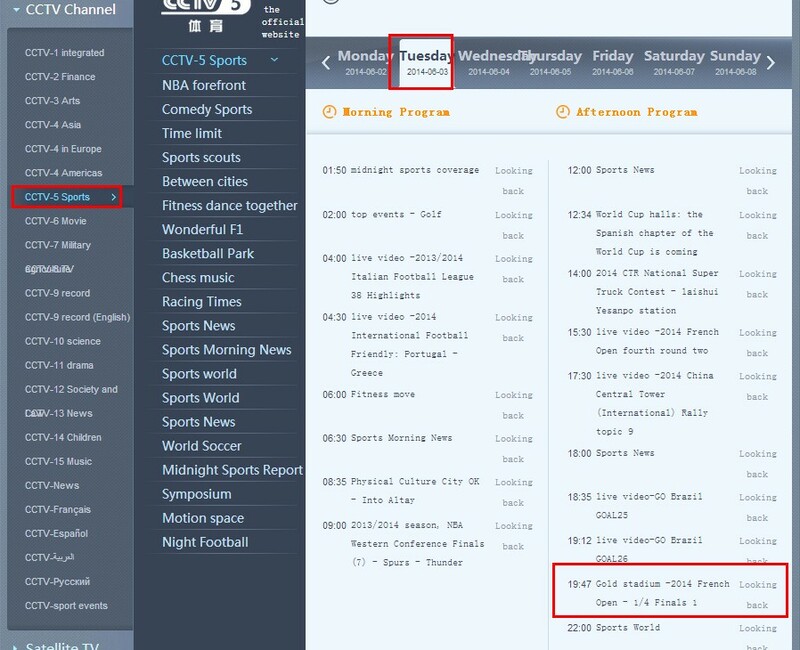 CCTV has the rights to broadcast most of important sports in the world. It’s very good for people who want to watch sports matches in Chinese. Whatever you can speak Chinese or not, I think there isn’t borders in Sports. 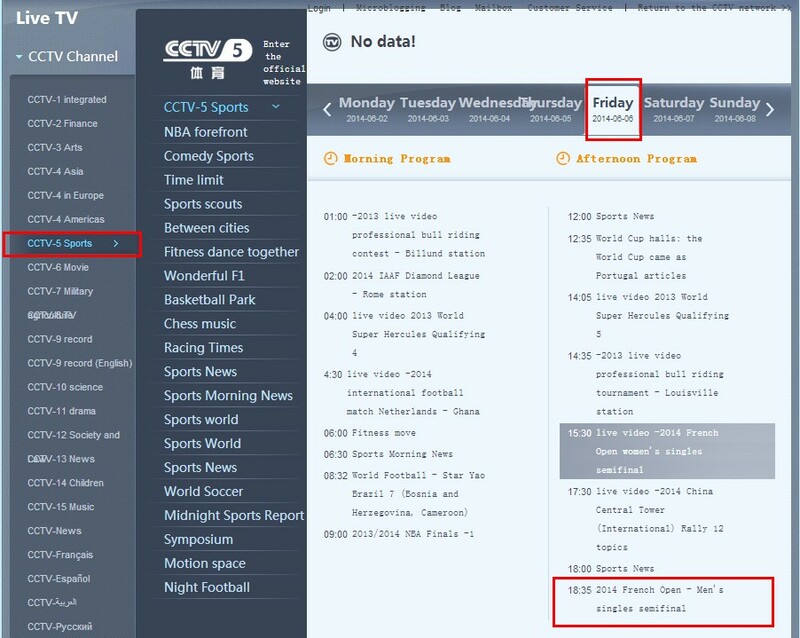 * Because playback videos on CCTV5 are only available about 10 days. Please don’t miss the good chance. If don’t know Chinese, you can translate webpage with google translator. It’s a good tool to translate webpage. 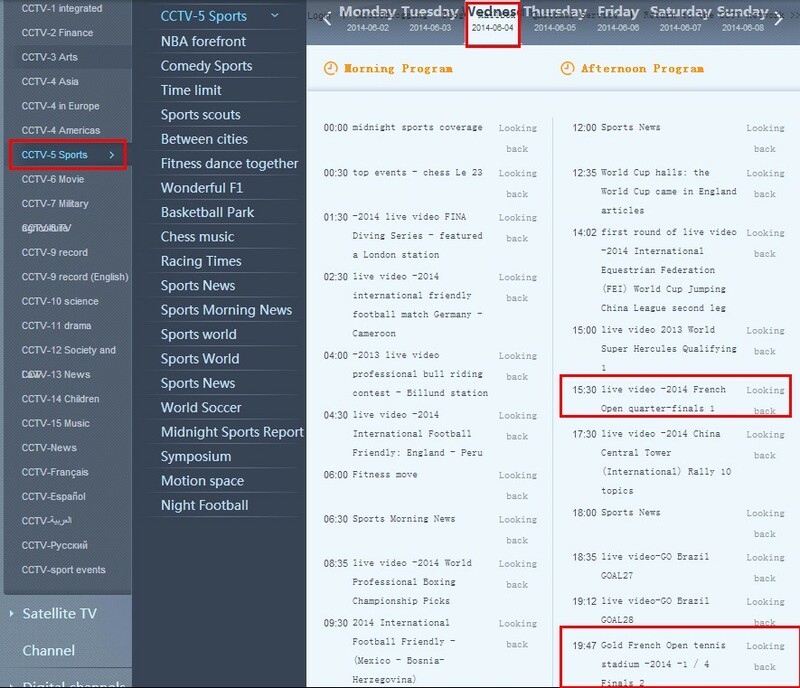 It’s a good way to watch French Open 2014 Women’s and Men’s Singles Quarterfinal, Semifinal and Final tournament online for free with China VPN on CCTV 5 sports. – Bonobono’s Summer Trip (line://shop/detail/2431). – Black Swan Ver. 3 (line://shop/detail/2412). – 101 T-Shirts x Jazz & Nango－Mr. Banana (line://shop/detail/2435). – Phuak-Freud with All New Suzuki CELERIO (line://shop/detail/2439). When you are not living outside of Thailand, Taiwan and Japan and want to download free Line stickers from those countries’ sticker shop, connect to Taiwan VPN, Japan VPN, Korea VPN can solve the geo blocked. 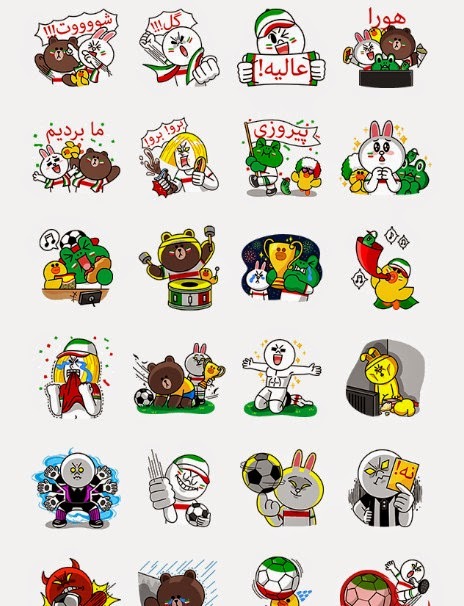 Sticker: LINE Characters: 7-ELEVEN Soccer VIVA. 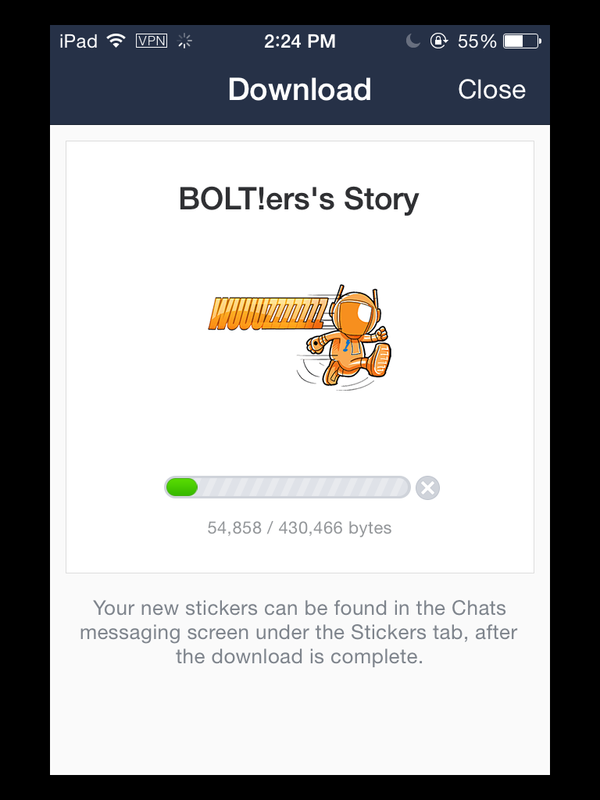 Users can use the sticker for 365 days after downloaded. 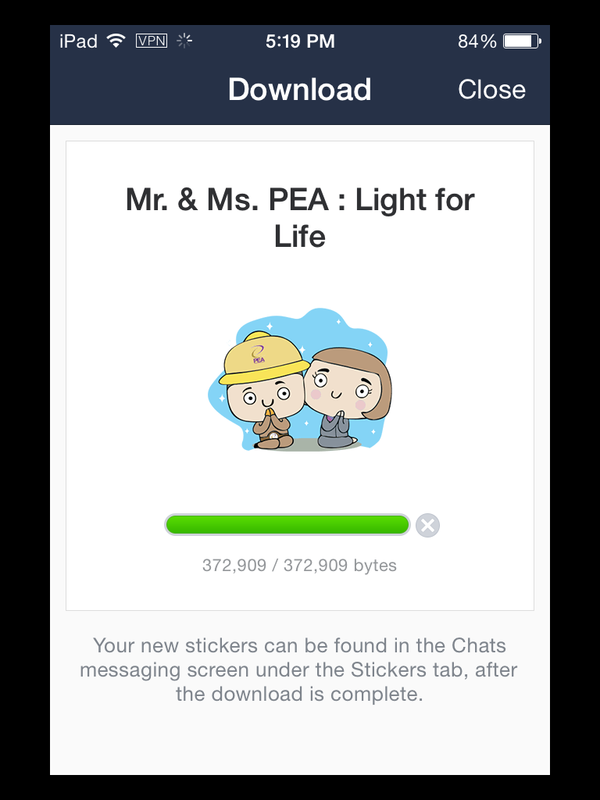 Line fans can download the free Line stickers with HK VPN from abroad.